The SS Great Britain has been Bristol’s number 1 tourist attraction for many years. In 2018 the attraction has become even better with the opening of the new Being Brunel Museum. The Museum, included in your entry ticket to the SS Great Britain, tells the story of ‘Being Brunel’, the life, times and works of one of Britain’s most influential history makers. Brunel was voted the 2nd most influential Briton of all time, pipped to the number 1 spot only by Winston Churchill. Brunel was a prolific achiever who changed the landscape of modern Britain. 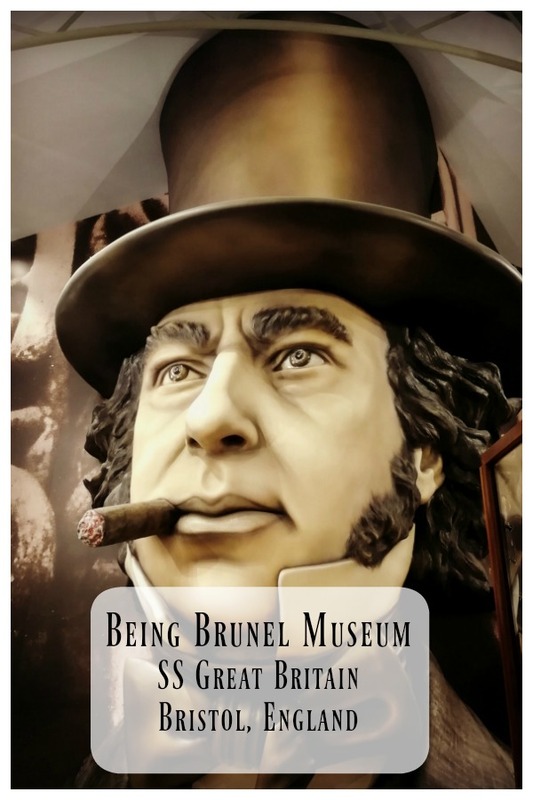 The Being Brunel Museum tells his story – engineer, entrepreneur and visionary but also a person with human frailties. Brunel’s SS Great Britain became the first iron ship to cross the Atlantic in 1845 and was the largest sea going vessel at the time. This monumental lady of the oceans went on to have a chequered history, albeit a fascinating one. The high cost of building the ship meant that after she ran aground, she was sold for salvage within ten years of being launched. After repair, the SS Great Britain went on to take thousands of immigrants from the UK to Australia before being converted to a sailing ship. She was retired to the Falkland islands and deliberately sunk in 1937. It wasn’t until 1970 that this famous ship was raised again to the surface, returned to Britain and restored and developed as a tourist attraction. and set the standard for all modern shipbuilding thereafter. Perhaps your kids are fascinated with the history of maritime engineering? More likely they enjoy an entertaining and informative day out where they can get hands on with history. 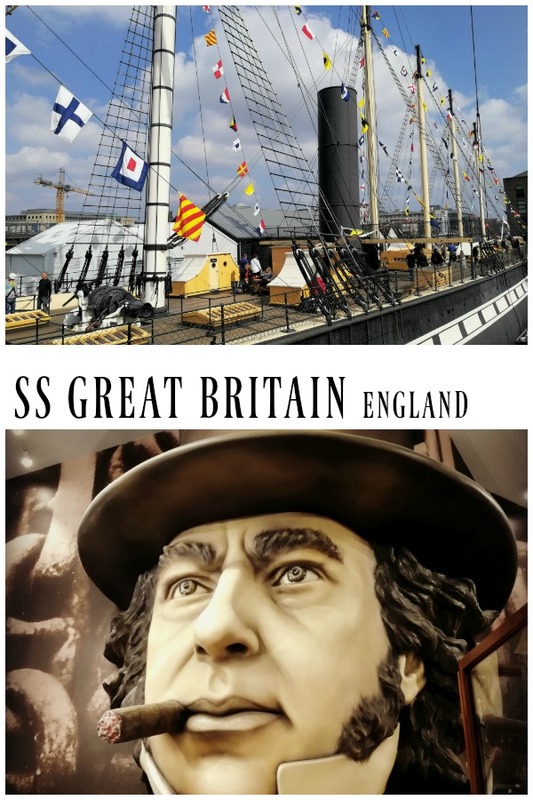 The SS Great Britain and the Being Brunel Museum present plenty of opportunities for kids to explore the past in an interactive and enthralling way. 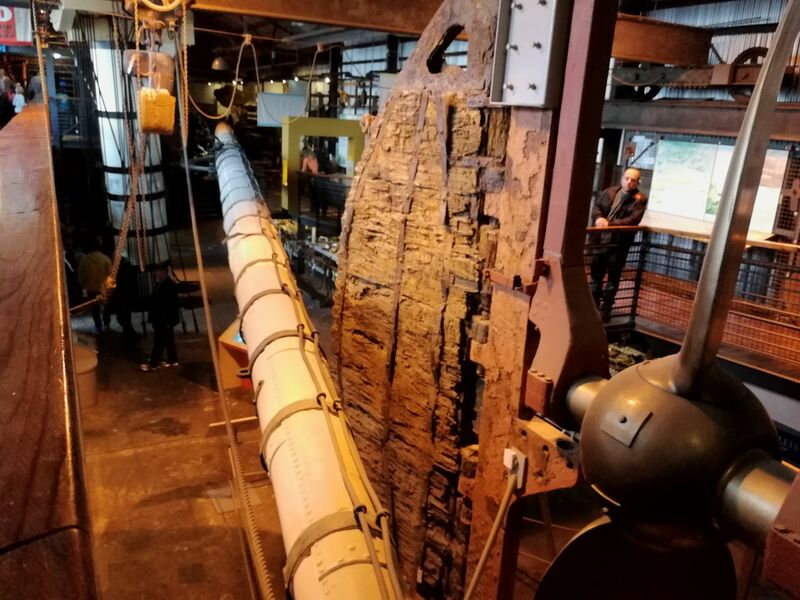 The first stop on your visit to the SS Great Britain, the Dockyard Museum tells the story of the ship from her salvage in 1970 back through two world wars to her creation and subsequent travels around the world. With artefacts belonging to crew and passengers, the story of the ship comes to life as you explore her unique past. Children can pick up an activity sheet from reception which highlights things to look for as they explore the museum. 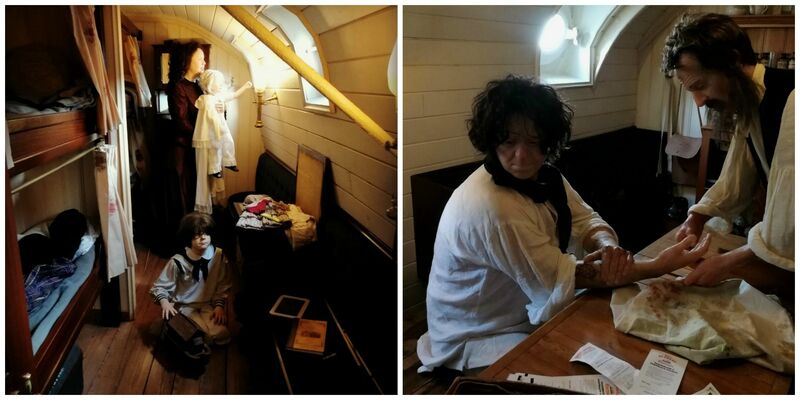 See yourself in Victorian garb in the SS Great Britain museum as you dress up as a passenger or even Brunel himself. 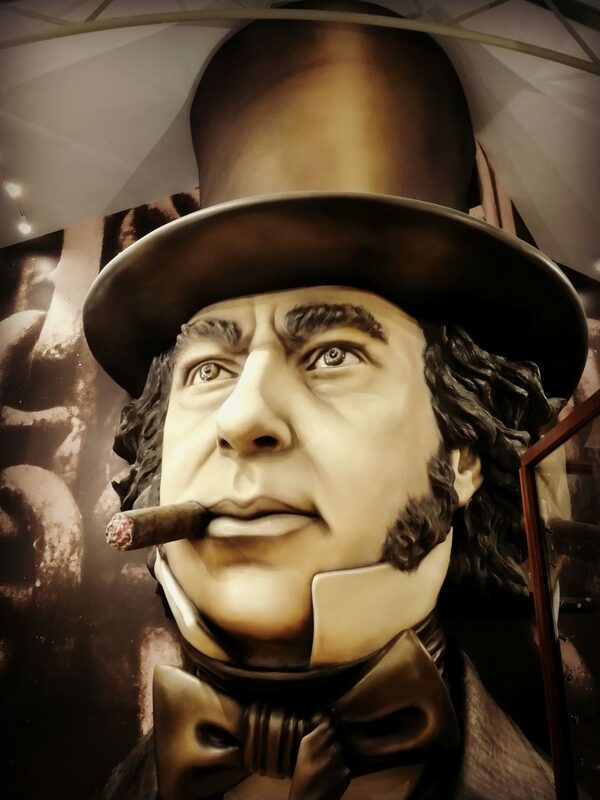 In the Being Brunel exhibit, don Brunel’s famous stovepipe hat and recreate the iconic image of the man, hands in pockets, in front of the chains – a great photo opportunity. Take a boarding card with a genuine passenger’s name and find out via the interactive computers what happened to them – there are loads to choose from. Did they make it to their destination? 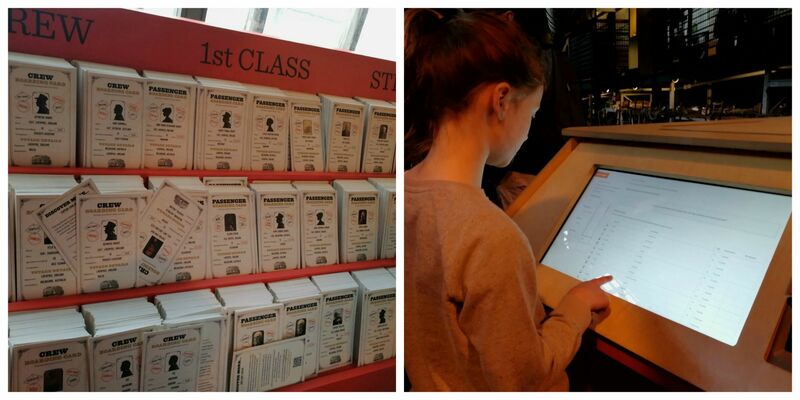 Or enter your own name and see if any of your family travelled on board the ship. My children spent a long time finding children of their own ages who had sailed on her and looking up the names of all their friends. The number 1 attraction for my children was the opportunity to Go Aloft. You can experience life up high on the ocean waves by climbing the rigging to over 25 metres. From the top of the rigging you can walk out onto the main yard arm for spectacular views across Bristol. 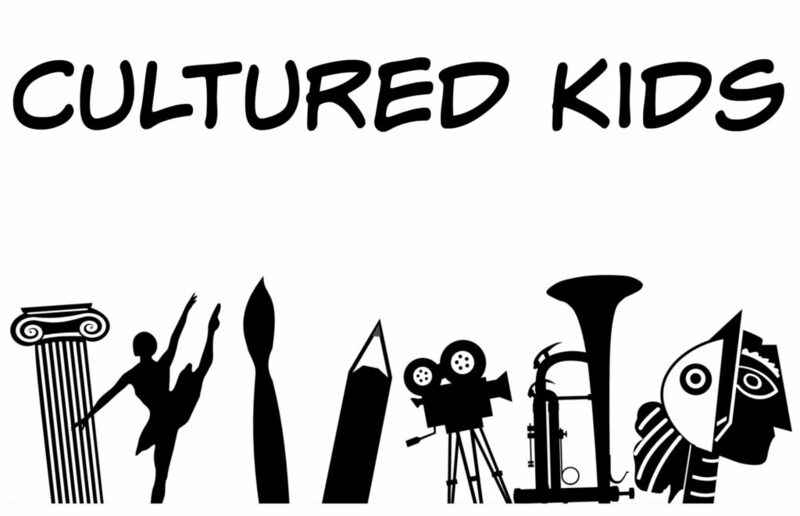 Height and age restrictions apply, see here, and there is an additional fee for this activity. 140cm and 10 years of age are the minimum requirements. Yet age knows no upper barrier, one of the climbers on our visit was 83 years old and we were told the oldest person to make the climb was 96! ‘Awesome, amazing, I’m really glad I did it‘ were the words of my 10 year old when she made it to the top and edged out along the main yard arm to wave to me. I am assured nobody has ever fallen off! It’s time to put those kids to work scrubbing the decks and keeping the SS Great Britain shipshape. At home my kids will not know one end of a broom from another but here they’re racing to start scrubbing the planks! The deck is also home to a variety of animals complete with farmyard noises – popular with younger children. As you enter the SS Great Britain’s museum you get the opportunity to try a simulation of steering the ship – it’s very tricky! 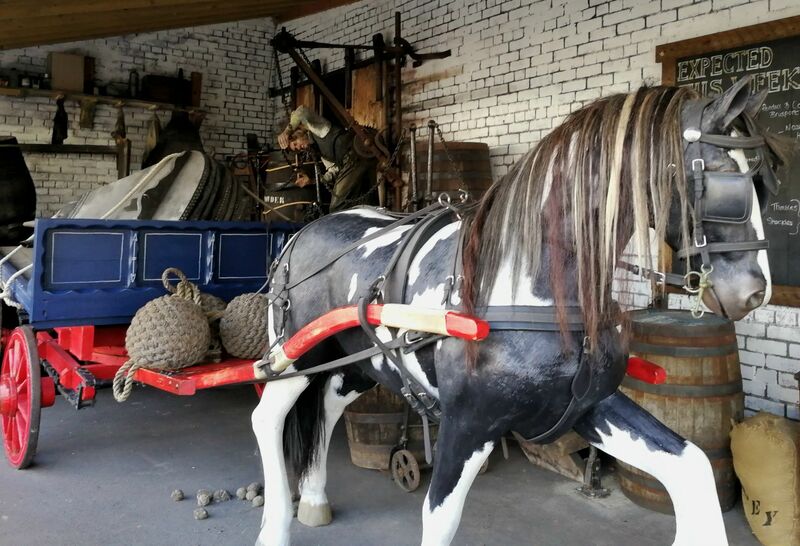 On the main deck you can have a go behind the heavy wooden wheel. Descend below decks to find out what life was like for passengers on this Victorian ship. See how life varied from first class to steerage, check out the Captain’s quarters, what the onboard doctor was up to and what the galley looked like. The Being Brunel Museum houses the world’s largest collection of Brunel related artefacts. Explore Brunel’s life from his school reports to what his home looked like and from his engineering projects to his entrepreneurial approach. My children enjoyed boarding the simulated railway carriage. In this darkened moving carriage you try to draw a circle on a tablet screen whilst the carriage moves – it sounds easier than it is! Top Trumps was another of my children’s favourites – you use details of Brunel’s feats of engineering to trump each other. Go inside Brunel’s mind in the audiovisual experience to find out more about this extraordinary man. Travel back to 1850 to see what life was like inside the dock office of Brunel’s famous ship. Go below the waterline to see the ship’s underside. The iron hull is so prone to corrosion that air here is kept as dry as a dessert underneath a glass plate. 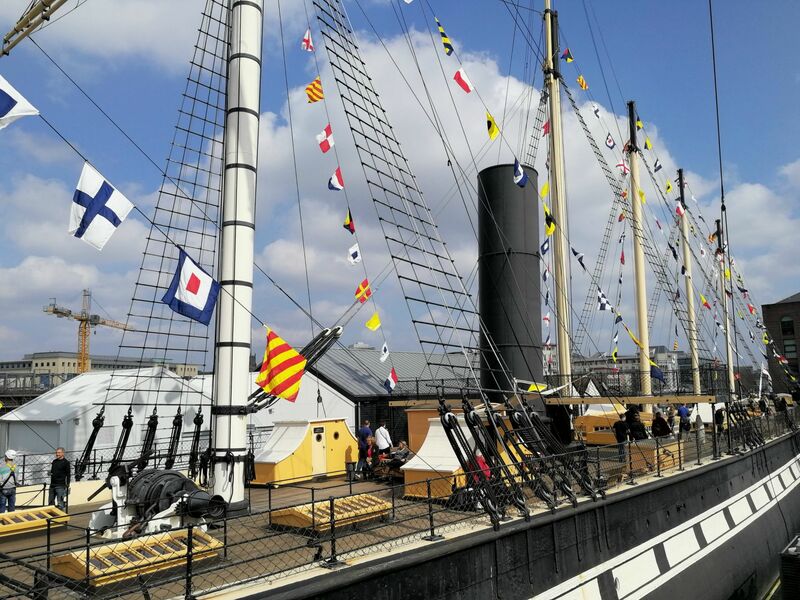 If you’re visiting Bristol don’t miss the top tourist attraction of the SS Great Britain, a fascinating history not just of a ship but an era of change for Britain and the chance to journey inside the mind of one of Britain’s greatest visionaries. It takes about half a day to explore the SS Great Britain, the Dockyard Museum and the Being Brunel Museum but tickets are valid for a year so you can return as often as you like within that time. Ticket prices and opening times are here and there is a helpful family itinerary here. The Museum does have a cafe and gift shop. 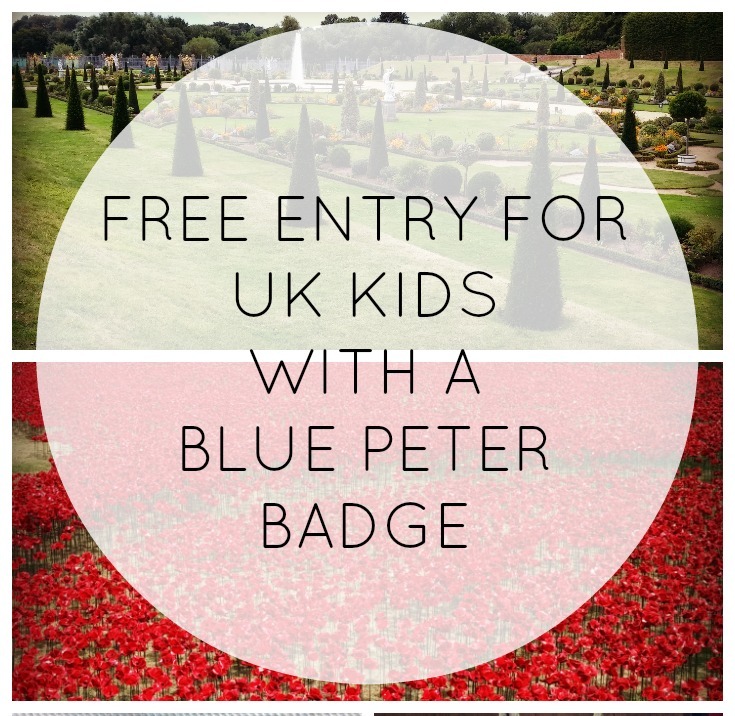 Children get in free with a paying adult if they have a Blue Peter Badge. Find out how to get one here. WANT TO SEE MORE OF BRUNEL’S WORK? 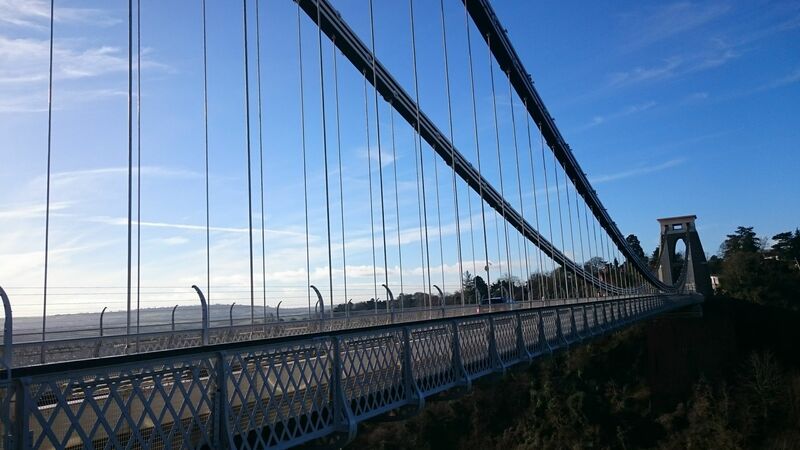 Head to Clifton Suspension Bridge for fantastic views of Bristol and the Avon Gorge as well as the Visitor Centre. For children, there is a small playground near the bridge where they can let off steam. 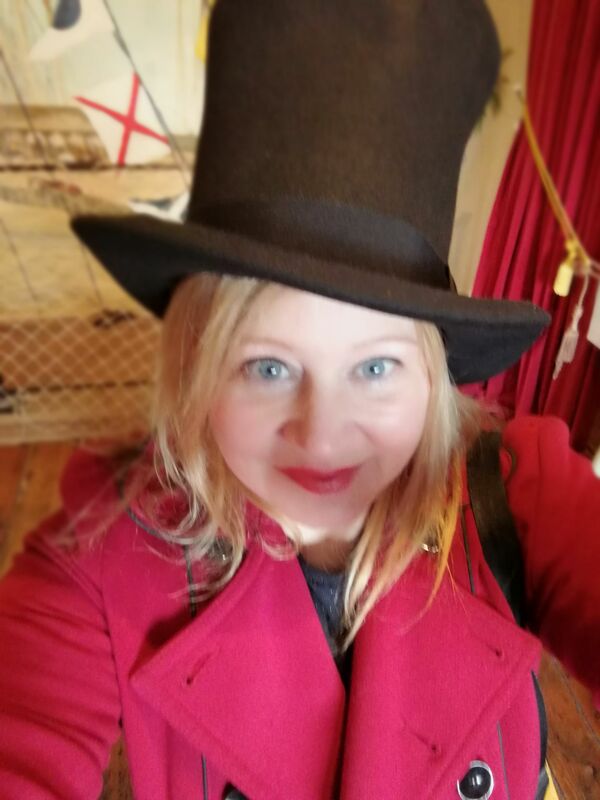 I was a guest of SS Great Britain. All views are my own. Oooh thank you for all this information. We are not far away and this would make a fantastic educational visit. Ooh what fun… great photos, you can really get to grips with whats on offer. This is one I’d love to do. We have done the old ships at Portsmouth Royal Dock Yard and SS Brunel is on my list too. I think we could even manage it as a day trip. It sounds like there is plenty to do and see and the whole ship looks so well set up to give you a flavour of life aboard as it was back in the day. My daughter went one handed and then stuck a leg out…….she’s the opposite of me! I can’t even go up! My other daughter was 1cm too short to climb so we need to go back again! Hi Kym, my daughters are also 10. They feel they are too old for the zoo but all 10 year olds are different-I would have loved the zoo at that age! The harbour itself has loads to do, you can hop on a boat, there is the M Shed Museum (free) which tells the history of Bristol and has a vintage bus, air raid shelter etc. There is also ‘We The Curious’ science museum which my girls love, that’s also at the harbour. They like AirHop, the worlds’ biggest trampoline park just out of town. A walk across the suspension bridge is good, there is a little park next to it and a slide made out of a rock face – can pop to the chocolate cafe in Clifton Village after. Hengrove Leisure park is my girls favourite park – also free. If you are National Trust members – Tyntesfield is 15 mins out of Bristol. We live at the Coast, a short hop from Bristol. Clevedon has a pier, a waterfront promenade, a park, a poets walk. Portishead has an outdoor swimming lido, boating lake and park. Hope you have a great time whatever you do! We went back the following weekend as we hadn’t managed to do it all! No doubt we’ll be back again later in the year as one of my daughters was 1cm too small to Go Aloft – she was very disappointed! We’ll be back when she grows. No, I should have! Group trip! This is so helpful, my children would love this place. Thanks for all the history and information. This sounds like a fascinating day for the kids (and parents). The”greatest experiment since the creation” is quite the tagline! As one of my girls is at Bristol University now, I will be sure to take my youngest to this. Was it very busy?